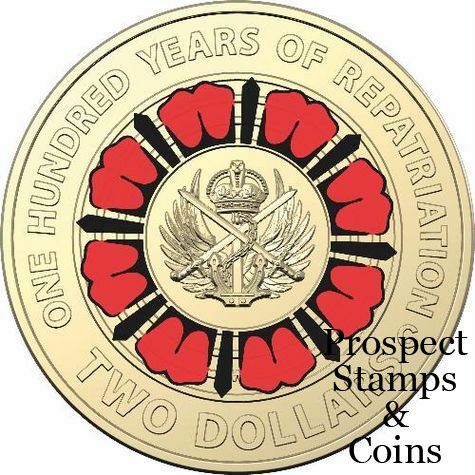 The 2019 Lest We Forget Coloured two dollar 'C' mintmark uncirculated coin recognises the 1919 Australian Repatriation Department, which undertook the massive task of repatriating Australian servicemen and women after the First World War. Tens of thousands of servicemen and nurses were provided with vital support and services. In 1919 the Repatriation Department was created by the Australian government to facilitate the repatriation of tens of thousands of soldiers and nurses, many of whom bore the physical and psychological scars of war. The department provided war pensions, a soldier settlement scheme and other vital services such as healthcare, education, housing and official commemorations. A century later, the role of providing essential support to Australian servicemen and women, and their families, is now carried out by the Department of Veterans Affairs. 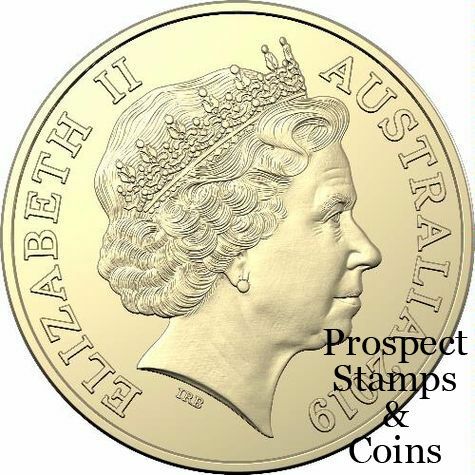 This uncirculated coin also bears the "C" mintmark and is presented in a folded card.